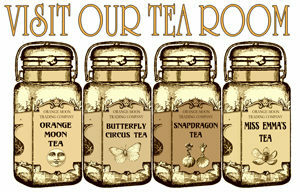 We just finished up our first raffle box for Madam Aubergine’s Mystical Tea event. 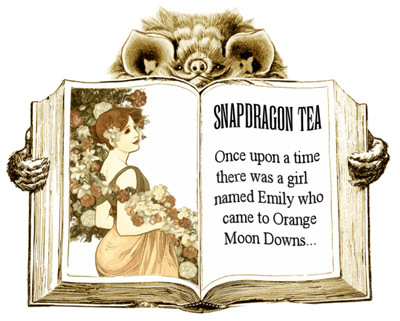 This one features our Orange Moon mini spirit board, a selection of tea samples, and a honey bee hat pin. If you’ll be at this event make sure you grab a raffle ticket! Proceeds go to a very good cause – The Blushing Violet Project. We’re just a few days away!